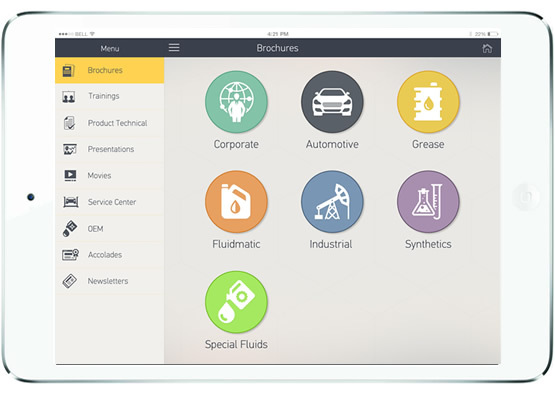 An iPad based application for marketers to manage, deploy and present engaging content from Total. The app is structured to allow search and presentation of content including PDFs, audio, and video. It is powered by a strong CMS to allow management at Total to update awe-inspiring interactive content for sales, training, conferences and more.